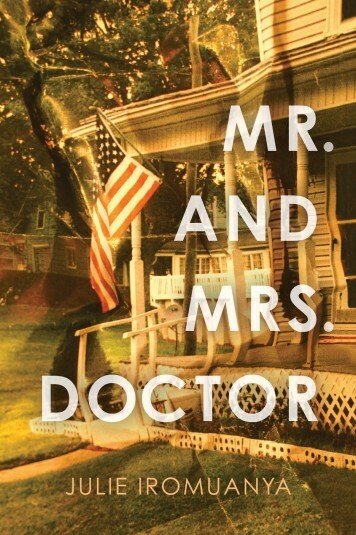 Midwestern Gothic staffer Megan Valley talked with author Julie Iromuanya about Mr. and Mrs. Doctor, her development as a writer, rural alienation, and more. Megan Valley: What’s your connection to the Midwest? Julia Iromuanya: I’m a Cornhusker! My parents, who are from Nigeria, are immigrants to Nebraska. I was born and raised in Lincoln. MV: How has teaching creative writing in the University of Arizona MFA program influenced your writing? JI: One thing that is most exciting about being part U of A’s MFA program is working with students who have such a broad range and depth of literary influences. My writing and thinking is pushed and energized by the work the students are producing and their needs as writers. For next term, I’m developing a craft course on deconstructing race in fiction. It’s something I’ve wanted to teach for a long time, but I never really had the space to create it. I’m really having to re-think how I conceptualize “play” around identity in my own work. MV: Was there a breakthrough moment when you knew you wanted to be a writer? JI: I’ve always identified as a writer, so I don’t believe I ever had a “breakthrough moment.” When I was a little girl, I had a makeshift office in our dining room with my own typewriter — I even sent out query letters to publishers when I was eight or nine. I think I had a “breakthrough” in the sense that I got serious about my craft and discipline as a writer some time in graduate school. At that point, I started to be more disciplined about developing as a writer and pursuing literary opportunities. MV: You’re the daughter of Igbo Nigerian immigrants and grew up in the Midwest; in your first novel, Mr. and Mrs. Doctor, your main characters are a Nigerian couple living in Nebraska. How have you been shaped by both of those cultures? How has your writing been shaped by both of those cultures? JI: I’ve been shaped in more ways than I can count. Growing up I certainly experienced the outsider-insider position, in the sense that I could feel both inside and outside of each culture depending on the context. But I wonder if, in general, that’s the condition of being a writer. Maybe we need to be at a slight remove from any given situation to be able to truly see it and reconstruct it in creative ways. MV: Most American immigrant stories are set in cities, but your novel places Job and Ifi in semi-rural Nebraska. How would their story be different if they lived in New York City or Los Angeles? JI: I was very purposeful about my decision to set Mr. and Mrs. Doctor in semi-rural Nebraska. 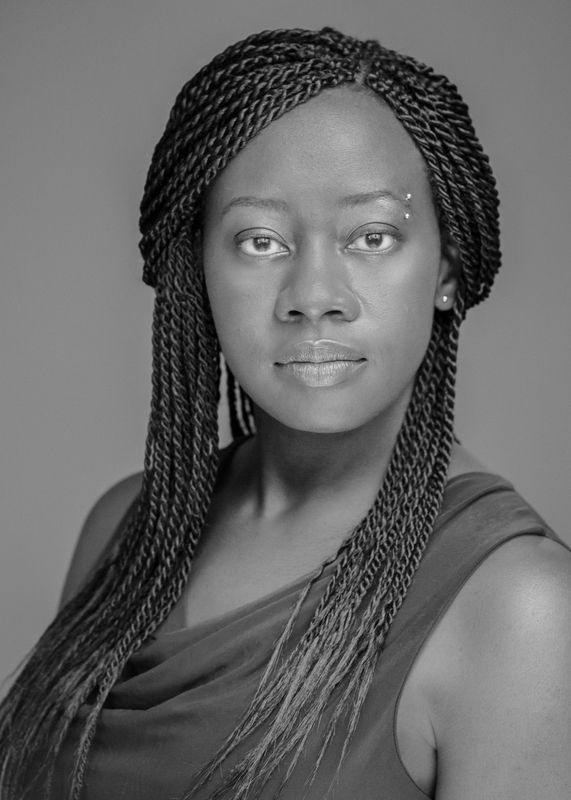 Being a Nigerian immigrant in a place like Chicago, for instance, is a broader experience. There’s a lot more cultural diversity and a longer history of contact with immigrants. In my made-up town of Zonta, Nebraska, I wanted to magnify my characters’ sense of isolation, alienation, and difference. Nebraska is a place that conceives of itself as “middle America” and the “Heartland” with roots in family values and tradition. But what does it mean to not be part of the “family”? All of my characters — including Cheryl, Job’s first wife, a white native of Nebraska — are conceived of as outsiders and misfits in one way or another. In this marginal space, their proximity to one another is sharpened. So two characters like Job and Emeka, who come from starkly different backgrounds in Nigeria, are not only forced to inhabit the same space, but they must rely on one another. As result, while they can at times be viewed as friends or even brothers, they could also be seen as adversaries. MV: What’s the best piece of advice on writing you’ve ever received? JI: I don’t have any singular bit of advice that stands out in particular. I just know that I have benefited in so many ways from the generosity of my teachers and other writers along the way. At the University of Nebraska, I’m indebted to the time and energy my entire faculty offered me, but, in particular, my dissertation chair, Jonis Agee. No matter how awful I felt when I showed up for a meeting, I would leave marching with my head raised and ready to get to work. MV: In a previous interview, you advised student writers to save all their writings, as one thought can lead to great success. Was that the case with Mr. and Mrs. Doctor? JI: Indeed it was. Mr. and Mrs. Doctor started as a character sketch exercise in Susan Hubbard’s undergraduate fiction workshop at the University of Central Florida. For many years, I continued to return to that character — Job — until I discovered that to tell his story properly, I would need to write a novel. MV: What’s next for you?